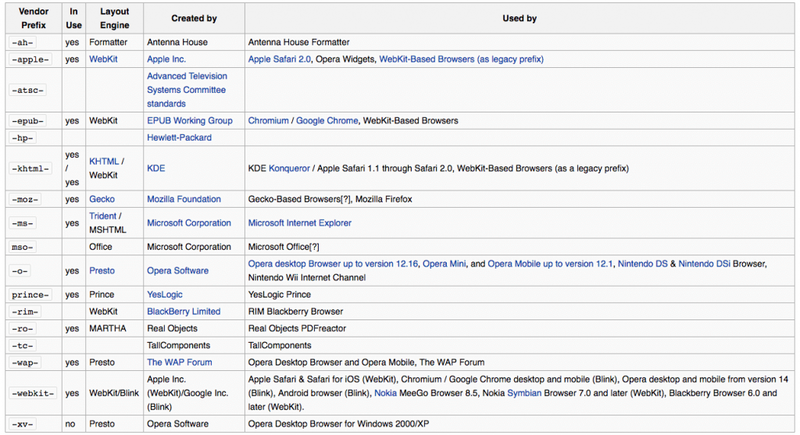 But we only really care about the main 4 browsers when we use experimental CSS. it’s kinda tedious to search for what you want. …but that can become very tedious (often for me… distracting) and chances are you will forget that a property needs prefixing or possibly that it doesn’t anymore and you’re wasting your time by adding the prefixes. It’s a pain and lucky for us, some really smart people have figured out ways to kill the pain. There are lots of better ways to automate the vendor prefixes – one of which is Gulp which I will give a serious tutorial on later because I think everyone should know what Gulp is and use it for anything more complicated than a one-page web project. 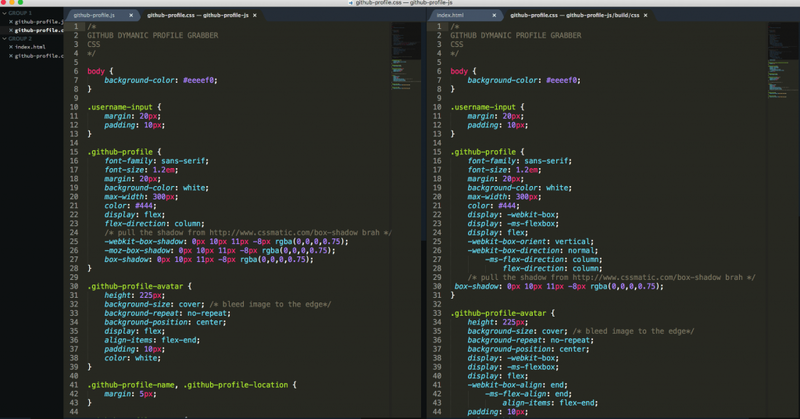 So the method I want to show you is using the command line to run PostCSS and its autoprefixer plugin. Installing the package is super easy. We will use Node.js and NPM to get the stuff but first we have to install them. We just made sure that 1. Homebrew was up to date, 2. Ensured our Homebrew installation is working properly and 3. Installed Node.js which installs the Node Package Manager (NPM) along with it. and now we have Node.js and the Node Package Manager installed on your mac. On Windows, you just need to go to nodejs.org and download the installer for your version of Windows, then run the installer. After the installer is complete you can search for “CMD” and you will find a result titled Node.js command prompt and that is the shell you want to use for the rest of thes steps in this tutorial. After you confirm the node installation by running $ node -v in the Node.js Command Prompt you are good to go. Find the command or package for your distribution here and simply run it. LOL. Honestly, the hard work is all over. We will install PostCSS and the Autoprefixer plugin with a single terminal command globally on your system. Let’s process a CSS file. 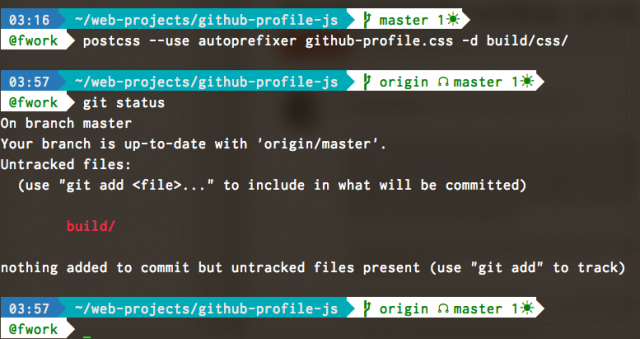 Running “$ git status” shows the new directory added and then you see I just do a quick directory list and there is the new CSS file. Note it has the same file name as the processed file. 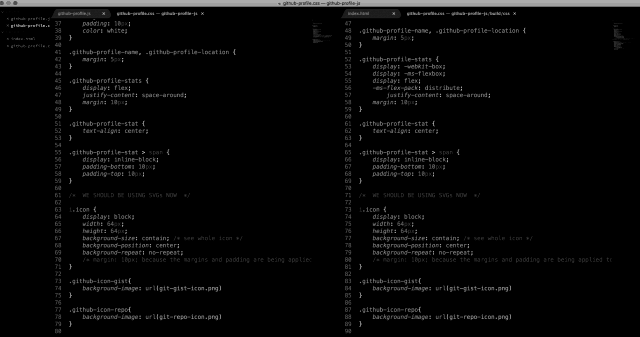 This is good for testing but if you are using Gulp you would have a ‘build/’ or ‘dist/’ directory anyway. So let’s see what the autoprefixer did. I will put up a more drastic comparison later but we can see the box-shadow prefixes were stripped and the flexbox prefixes were added. but you can see the flexbox prefixes added. 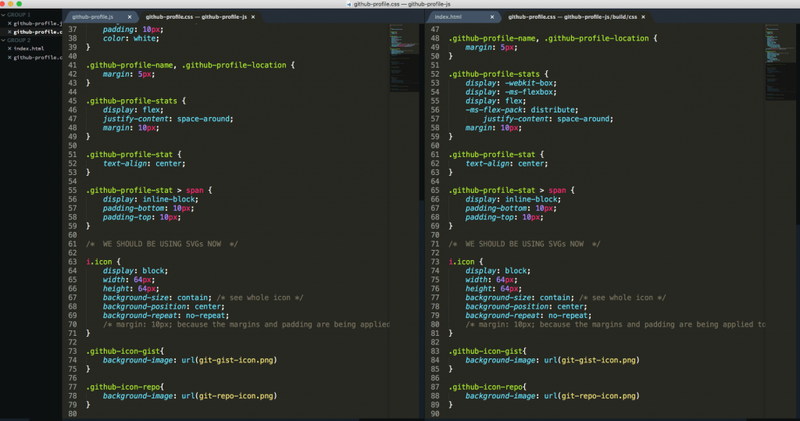 Again, I will post a more drastic change and that ‘git diff’ later but as you can see, from now on I can add or remove the prefixes in all my CSS files anywhere on my system simply by going to that directory in terminal and running the postcss autoprefixer command. 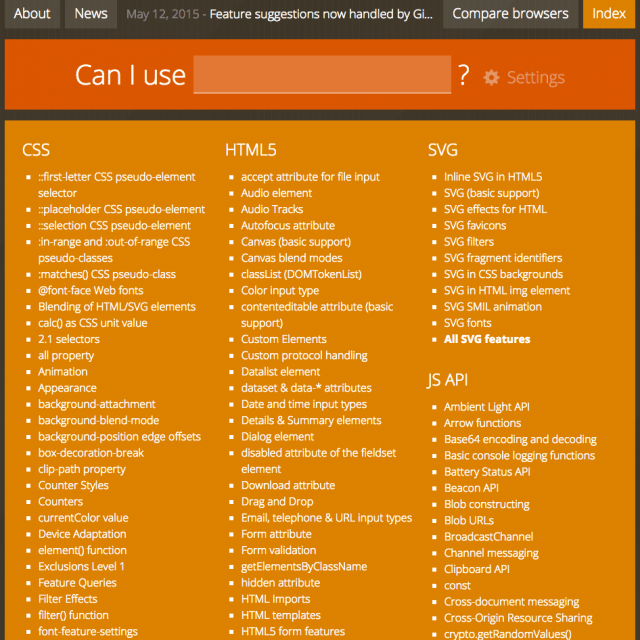 Pretty helpful on a multi-file project with lots of CSS. Here you can see several changes made automatically. There’s much more you can do to make your builds more efficient, compliant and clean with npm packages and you can run them all at once with Gulp or Grunt but we will get into that later. Feel free to ask any questions or leave feedback. I know this is beginner stuff but I think sometimes these tools are intimidating so I wanted a quick lesson that made us install Node and get into Terminal again. Next Next post: Use Tab Key in Dialog Boxes in OSX like Windows!